"We are treating each of them seriously. 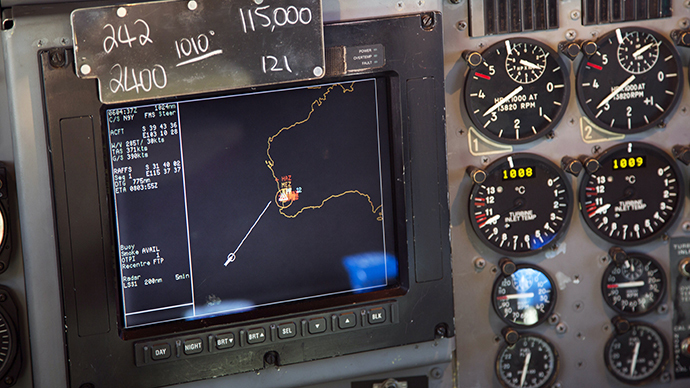 We need to ensure before we leave any of those areas that this does not have any connection with MH370," Retired Air Chief Marshal Angus Houston, head of the Australian agency coordinating the operation, told a media conference in Perth, Australia. 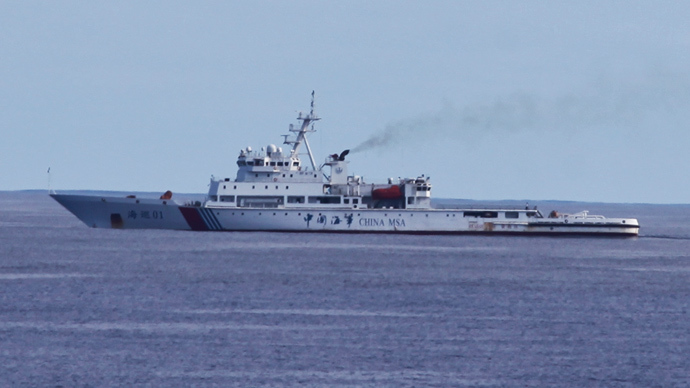 On Saturday, Chinese patrol ship Haixun 01, which was searching for the missing Malaysian passenger jet, detected a pulse signal with a frequency of 37.5kHz – used by black box flight recorders – in southern Indian Ocean waters, said the Xinhua news agency. The signals were picked at around latitude 25 degrees south and longitude 101 degrees east. "The area of the highest probability is, what we think, the southern part where Haixun 01 is operating. That is why we are really interested in the two acoustic encounters that Haixun 01 has had," said Houston. 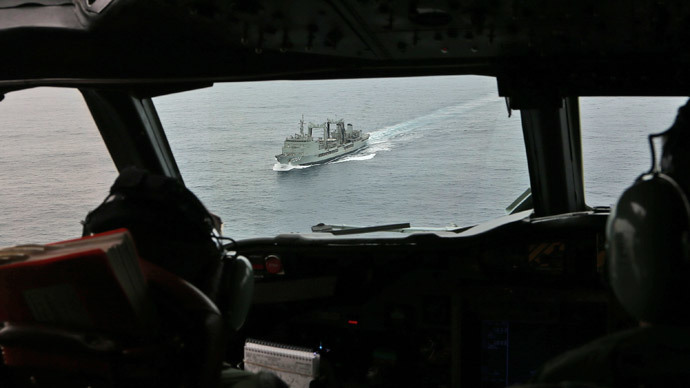 Later on Sunday, the Australian vessel, HMAS Ocean Shield, carrying sophisticated US Navy equipment designed to pick up signals sent from black boxes, also reported an "acoustic event" some 300 nautical miles away from where the Chinese vessel picked up its signals. 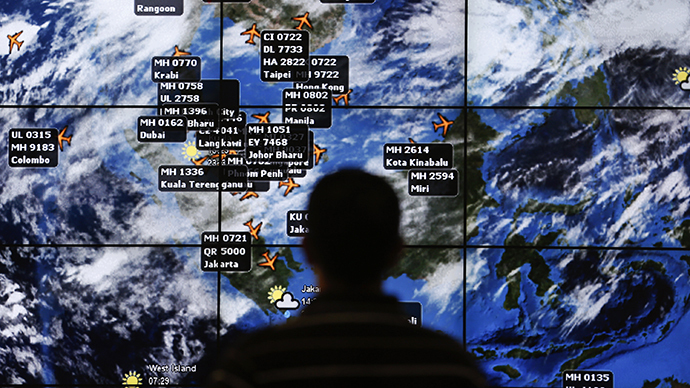 According to Houston, it is not clear if either of the two signals came from the missing plane. 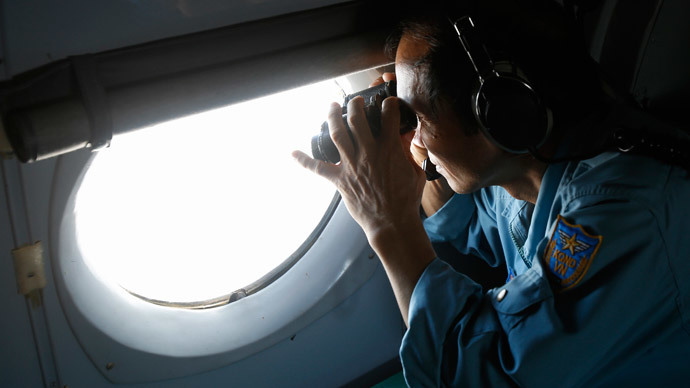 "There is no confirmation at this stage that the signals and the objects are related to the missing aircraft," he said. The first pulse by the Chinese vessel was followed by a second ‘ping’ 24 hours later, less than two kilometers away from the original "acoustic event." 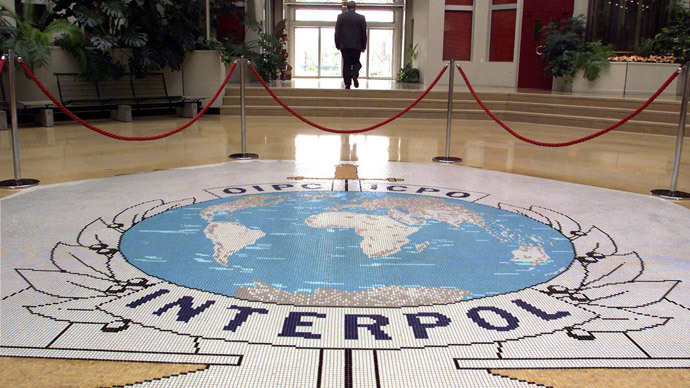 The second detection lasted for around 90 seconds. 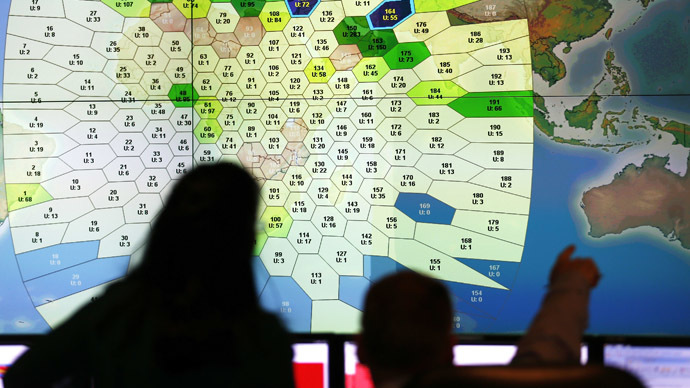 The water in the area where the ‘pings’ were detected is at least 4.5 km deep and this makes the search "incredibly challenging," Houston said. 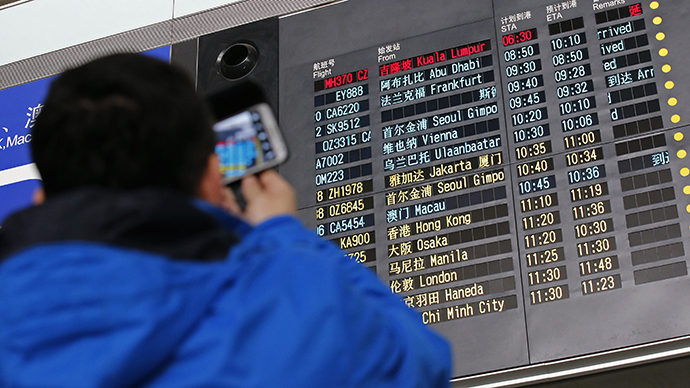 Chinese authorities also haven’t confirmed that they detected the signal from the missing jet. "A suspected pulse signal picked up by Haixun 01 has not been identified yet," the China Maritime Search and Rescue Center said on a verified microblog. 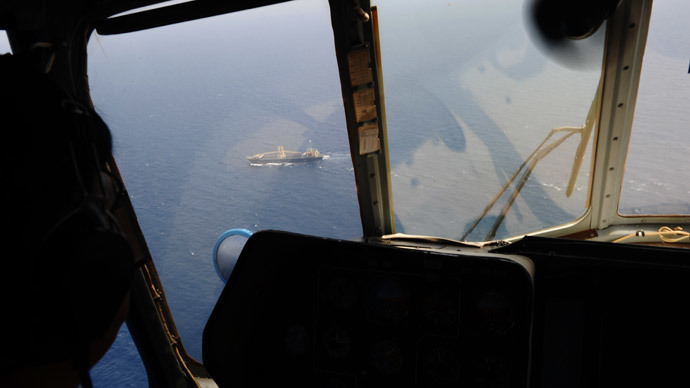 A number of white objects were also detected on the water surface about 90 km from the area, where the signals came, Houston said, according to a statement by the Joint Agency Coordination Centre (JACC). According to Houston, there will be more ships deployed in the area of the detected signals on Sunday, including the British Navy’s HMS Echo. 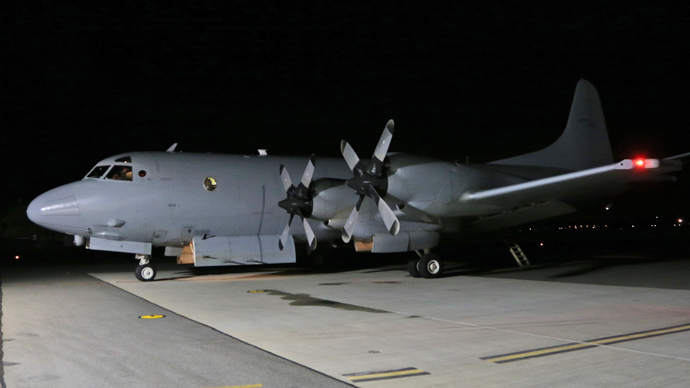 Also a dozen military aircraft and 13 ships with deep-sea black box detectors will be scouring three separate areas about 2,000 km (1,240 miles) northwest of Perth, Australia's Joint Agency Coordination Centre said. 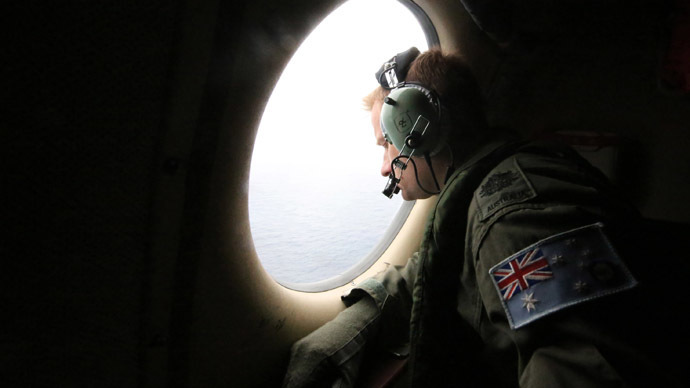 Meanwhile, Australian Prime Minister Tony Abbott urged treating the received data with caution, saying that searchers were "hopeful but by no means certain" that these pulse signals were related to the Malaysia Airlines jet. "This is the most difficult search in human history. 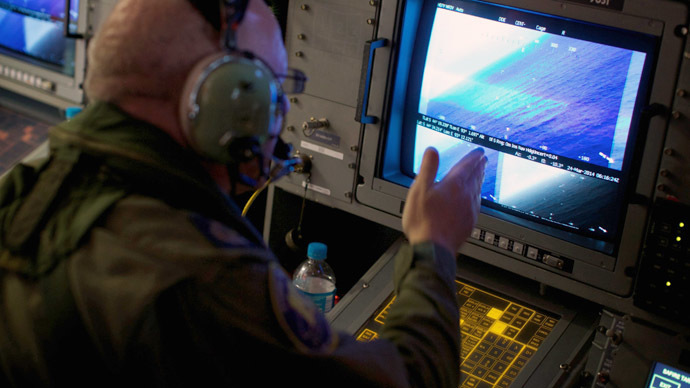 We are searching for an aircraft which is at the bottom of a very deep ocean and it is a very, very wide search area," Abbott told reporters in Tokyo, where he is on a visit. "We need to be very careful about coming to hard and fast conclusions too soon." 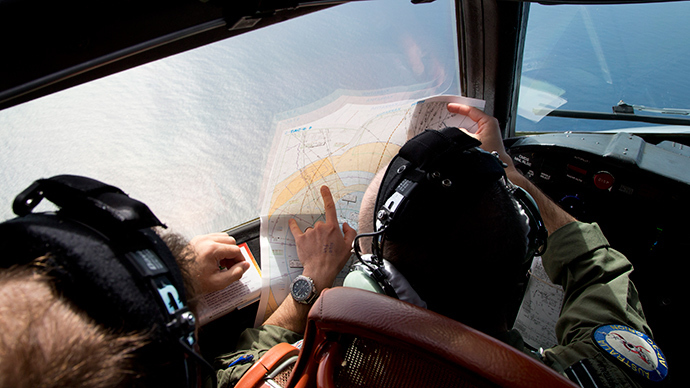 The search for Malaysia Airlines Flight 370, which is now believed to be the longest civil aircraft disappearance in modern history, has raised many questions about its mysterious vanishing. 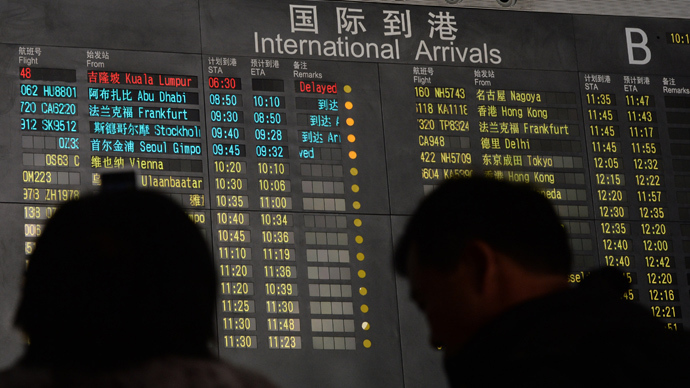 The plane, carrying 227 passengers and 12 crew members, disappeared from the radars at around 02:40 local time March 8, while flying from Kuala Lumpur to Beijing. It was last traced about 120 nautical miles off the coast of Malaysia. 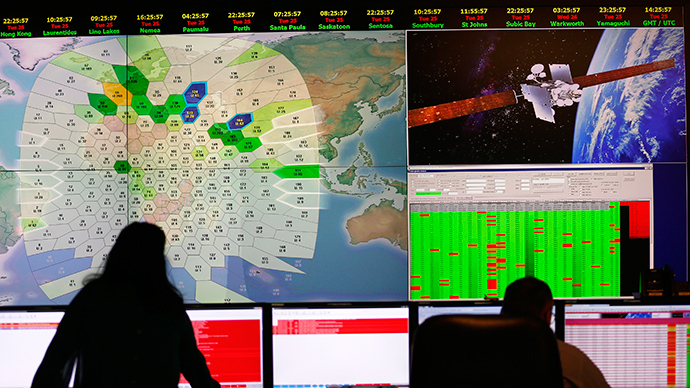 Chinese, Thai and Australian satellites have repeatedly discovered new objects that might have been the wreckage of the lost ship. However, there was no confirmation that they are pieces from the jet. 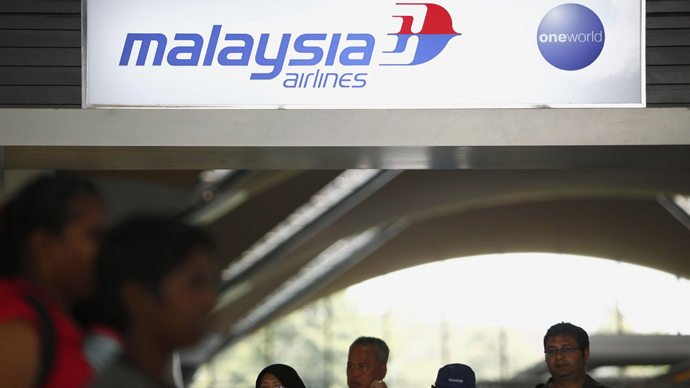 Malaysian authorities were investigating a theory that flight MH370 could have slipped under Pakistani radars and landed at a Taliban base close to the Afghan border. 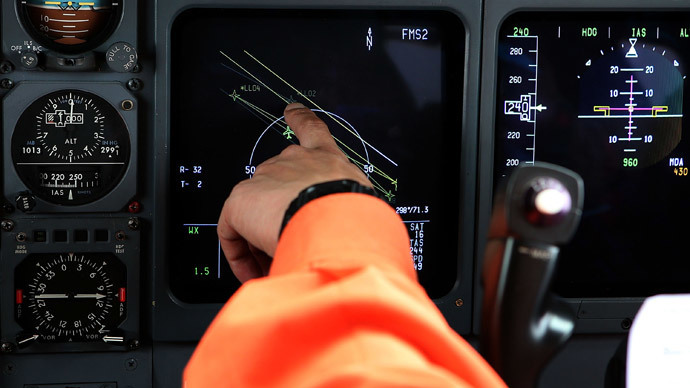 According to US officials who helped in the investigation of the missing plane, the Malaysian jet changed course on its way to Beijing via the cockpit’s computerized Flight Management System, not by manual control. 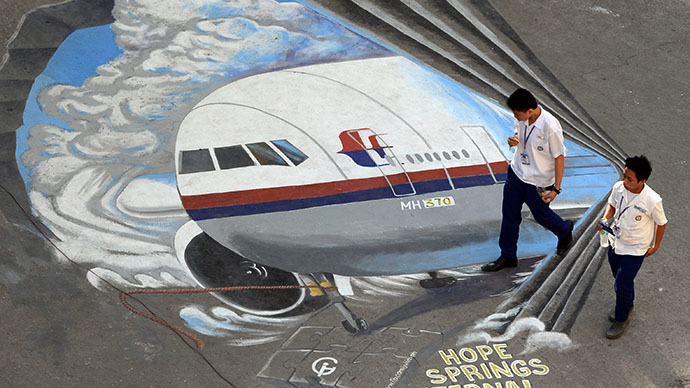 On March 24, Malaysian airlines announced beyond any reasonable doubt that flight MH370 was lost and that none of those on board have survived. 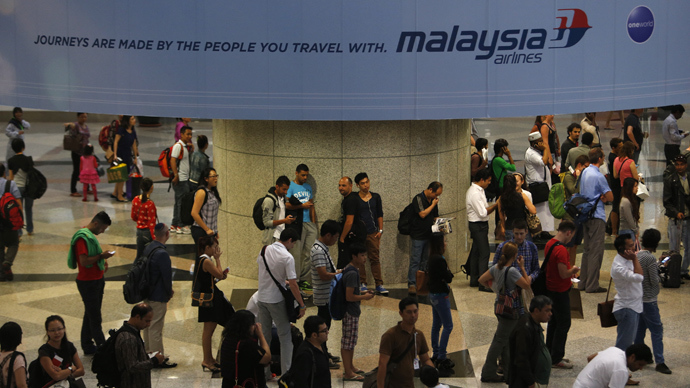 That move sparked outrage from the relatives of the missing passengers who claimed they had lost the last hope.